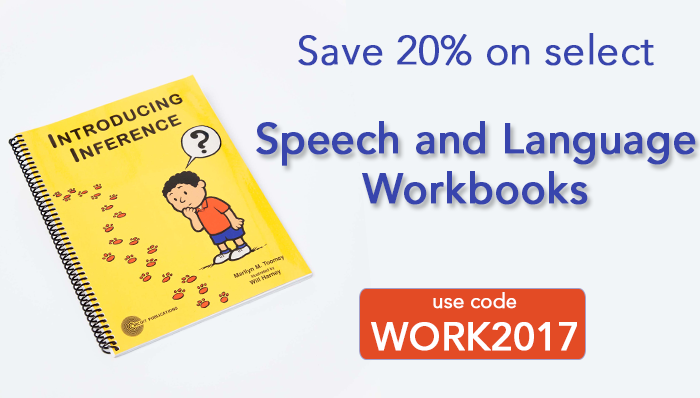 Pick of the Week: Save 20% on select speech and language workbooks! These books are perfect for helping young learners strengthen their communications skills! *Promotion is valid until June 26th 2017 at 11:59pm ET. Offer cannot be applied to previous purchases, combined with any other offers, transferred, refunded, or redeemed and/or exchanged for cash or credit. Different Roads to Learning reserves the right to change or cancel this promotion at any time. To redeem offer at differentroads.com, enter promo code WORK2017 at checkout. Help young learners develop expressive and receptive language skills with this comprehensive workbook filled with 33 reproducible lessons! 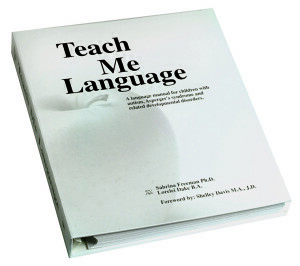 This week only, you can also take 15%* off your order of “Developing Receptive & Expressive Language Skills in Young Learners” by SLP Jean Gilliam DeGaetano. 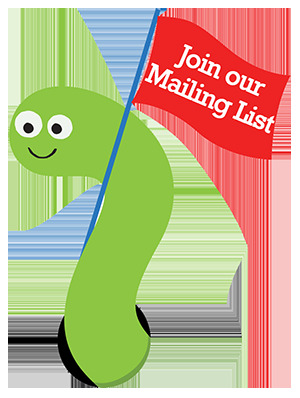 Just use our promo code JDGLANG during check-out online or over the phone with us. Each lesson in this workbook is accompanied by an Instructor Worksheet page that covers 4 sections of questions involving answering “Yes” or “No,” responding verbally, or responding non-verbally by pointing to the correct answer. “Developing Receptive & Expressive Language Skills in Young Learners” is a great workbook that provides a variety of techniques, with adequate repetition within each to develop receptive and expressive language skills in both verbal and non-verbal children, mainstream ages 3–7. Don’t forget to apply our promo code JDGLANG at check-out to save 15%* on your order of “Developing Receptive & Expressive Language Skills in Young Learners” this week! *Offer is valid until 11:59pm EST on March 10th, 2015. Not compatible with any other offers. Be sure there are no spaces or dashes in your code at check out! Improve auditory attention, processing, and memory of visual and spatial information with Following Auditory Directions by SLP Jean Gilliam DeGaetano, and save 15%* on it when you apply our promo code FAD15 at checkout! With 33 different cartoon illustrations and accompanying instructor directions, this unit will help your students stay engaged and attentive, as they listen carefully and translate auditory directions onto their picture pages. Each instructor’s page also has directions so that parents may review lessons at home as needed. Example directions include: Circle the picture that shows Fido in front of the front door; Find the picture where Fido is in front of the dog house, and color Fido brown; and Put dots on the hippopotamus that has painted toenails and is wearing a bow. Spatial concepts include: front, top, in, on, behind, next to, close to, long, short, most, different, none, almost, beginning, end, few, dirty, clean, inside, under, near, tall, medium, between, middle, over, center, closed and open. Don’t forget! You can take 15% off* your order of Following Auditory Directions this week only when you mention or enter promo code FAD15 at checkout! *Offer is valid until 11:59pm EDT on July 29, 2014. Not compatible with any other offers. Be sure there are no spaces or dashes in your code at check out! For students who are already able to talk or write in simple, choppy sentences, this interactive workbook will open gateways to success in language and literacy! Save 15%* on your purchase of Expanding and Combining Sentences by speech and language pathologist Marilyn M. Toomey this week only, by applying or mentioning our promo code EXPAND8 at check out! Color picture pages, along with specific instructions, provide a means of evoking interesting and descriptive sentences from students. Students will learn how to expand their sentences by using the color cues provided in the book, as pictures become progressively colorful and a new detail is added to the sequence. In no time at all, young learners will be able to tell an entire story by using complex and detailed sentences! 97 pages in total with 40 colored pages. Preview the book. This interactive workbook will be the perfect resource to teach the challenging task of making sentences more interesting with descriptive words. Don’t forget – this week only, take 15% off* your order of Expanding and Combining Sentences by applying code EXPAND8 at checkout! 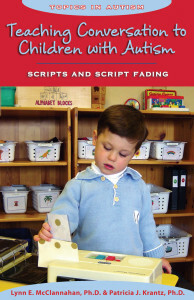 Marilyn M. Toomey is also the author of several other popular speech and language workbooks, such as Talking in Setences, Verbal Reasoning Activities, The Language of Perspective Taking, and much more. *Offer is valid until 11:59pm EDT on 6/10/2014. Not compatible with other offers. Be sure there are no spaces or dashes in your code at checkout!